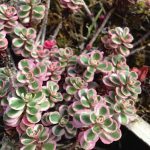 An oriental treasure, featuring gold foliage flushed pink and yellow-green flowers in summer, Makinoi Ogon adds such a bright touch to those often hard-to-grow areas. 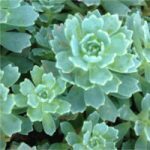 Situated with some sun to partial shade, this sedum is easy to grow in well drained soils. 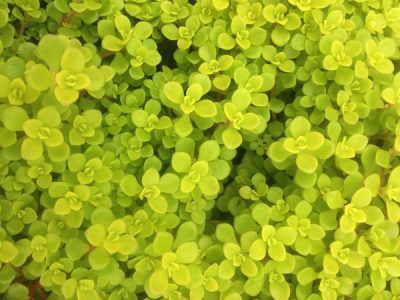 Use in rock gardens, containers, vertical gardens, or as ground cover. Full sun to light shade. 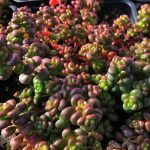 A drought-tolerant sedum that exhibits spreading growth with regular water and good drainage.